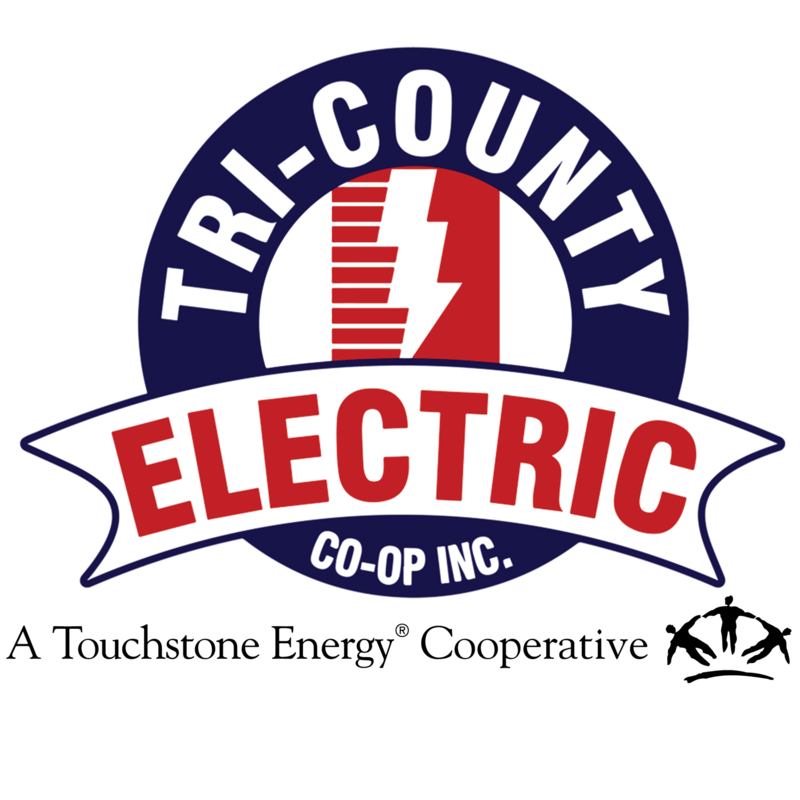 Annual Meeting | Tri-Country Electric Co-Op Inc.
Save the Date for the 80th Annual Meeting of the Members! Stay tuned for more information on this special event! As a member-owner of Tri-County Electric Cooperative you have the opportunity to participate in the Annual Meeting of the Members each October. During the meeting, members receive updates on their cooperative and elect fellow member-owners to the Board of Directors.